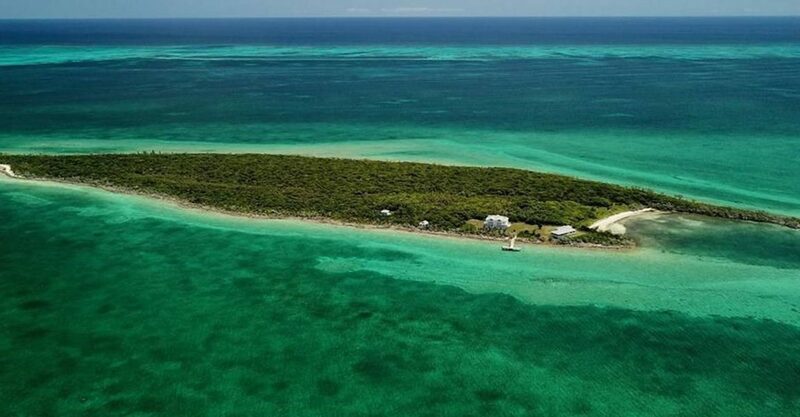 55 acre island for sale in The Bahamas situated just 8 miles off the coast of Abaco – ideal for commercial or private island development. 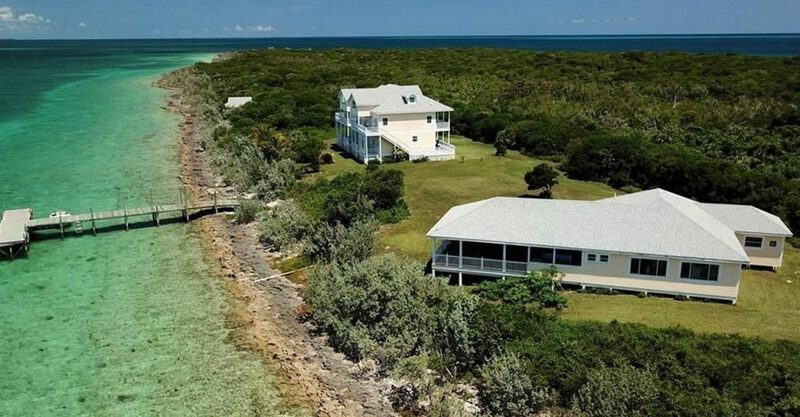 This island for sale is located just 8 miles (13km) off the coast of Abaco in the northern Bahamas. 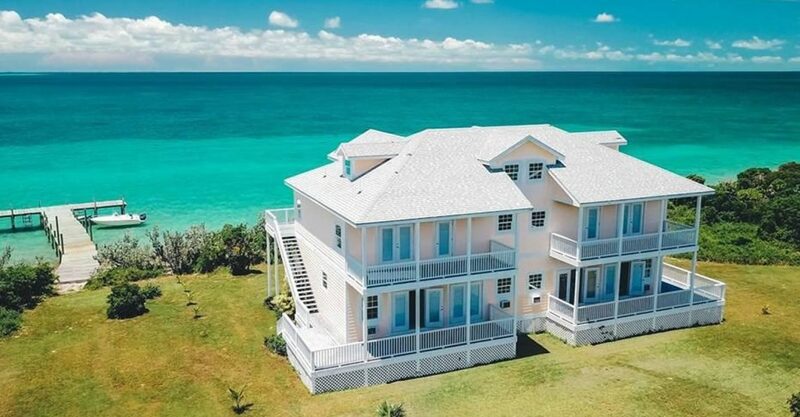 The island spans 55 acres and features several existing structures with a total of 7 bedrooms, a dock and white sand beach overlooking the turquoise ocean. 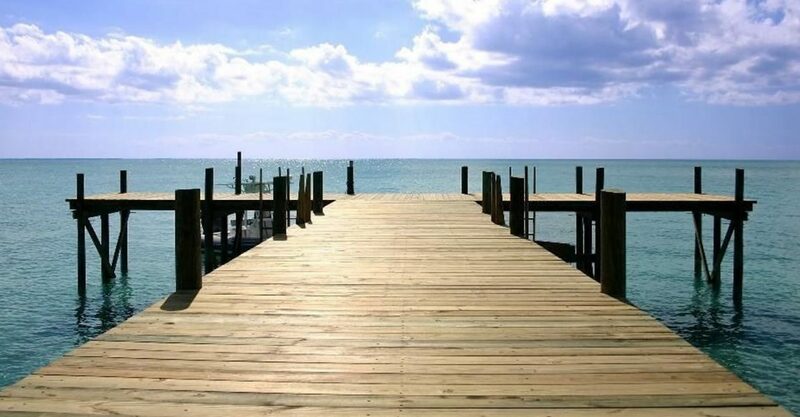 Searching for islands for sale in The Bahamas with development potential? 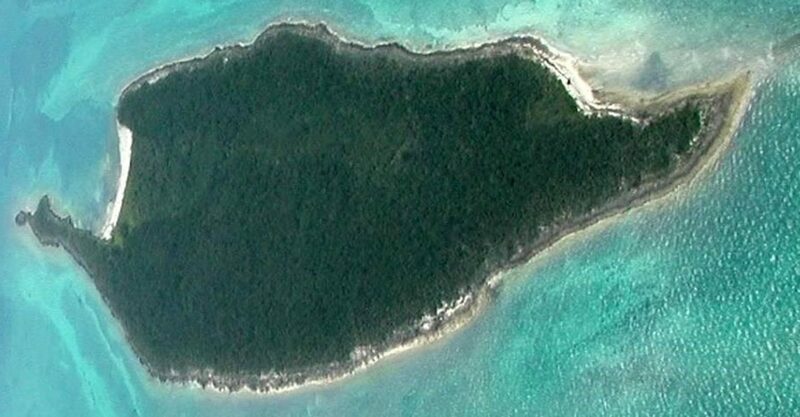 This island would be ideal for either a commercial or private island development. 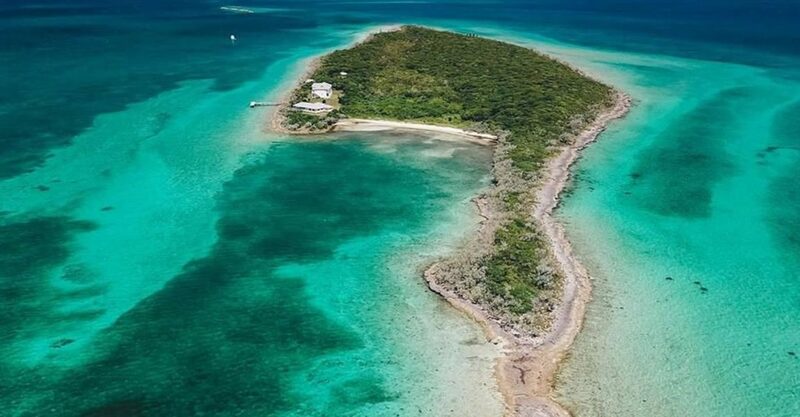 After several years spent diligently gaining the necessary government approvals, duty exemptions and planning permissions, the freehold of this pristine private island is now available. 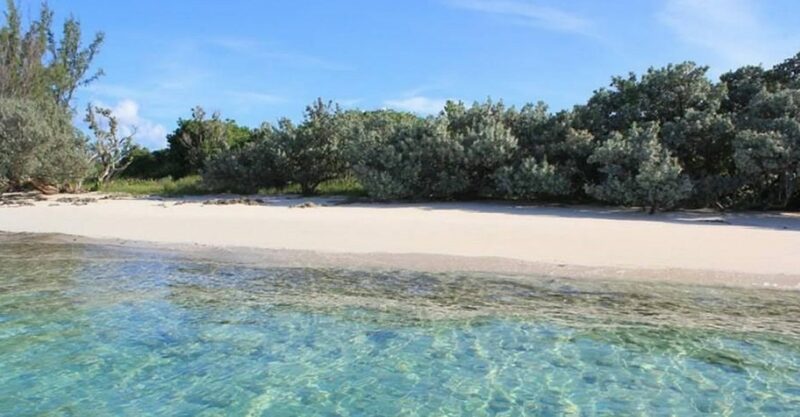 The island has received significant exemptions and permissions from the Government of The Bahamas for resort development. Approval has been obtained for additional villas, condos, shops and a hotel allowing for substantial development of this private island. 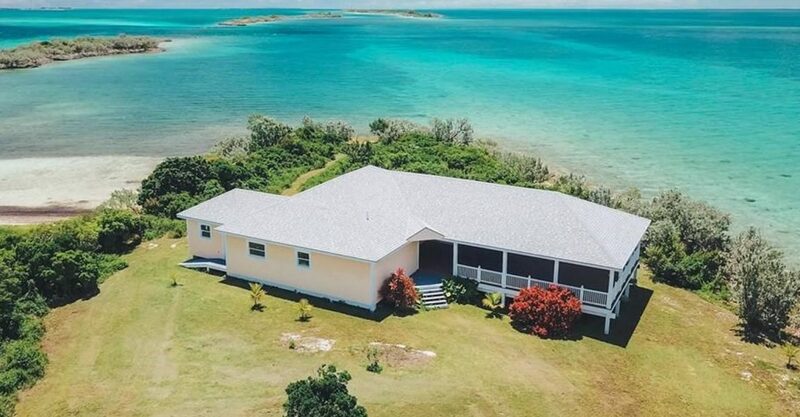 This island is near Abaco in the northern Bahamas, approximately 140 miles (225 km) from Nassau, the capital, and just 120 miles (193 km) from Florida. 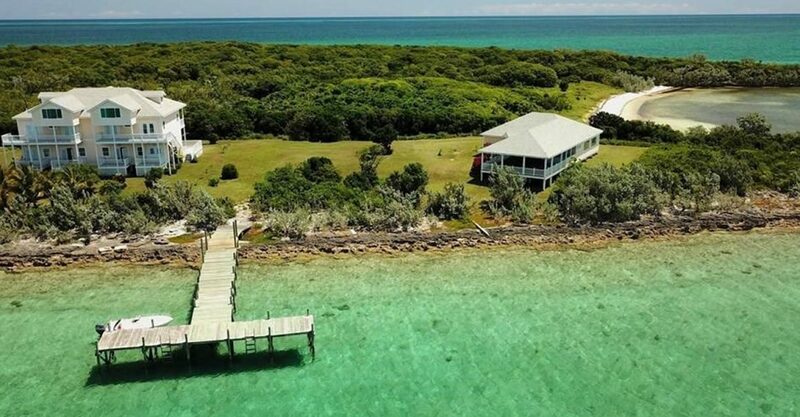 Abaco is a popular destination for sailing, fishing, snorkeling and diving and visited by thousands of boaters throughout the year. 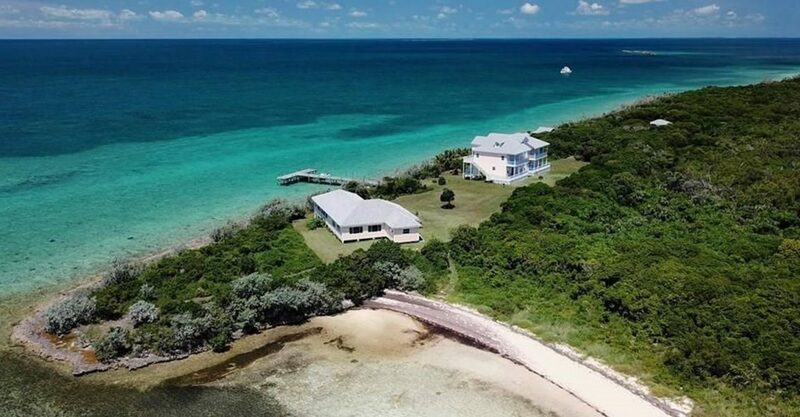 This incredible private island qualifies the investor to apply for accelerated permanent residency in The Bahamas. 700 jaw-droppingly beautiful beach-fringed islands dotted in the sparkling turquoise Atlantic Ocean. Highly attractive tax incentives, such as freedom from income tax, VAT, inheritance tax and capital gains tax. Sophisticated, stable real estate market with a wide variety of waterfront homes available from affordable to ultra-luxury with the option of applying for permanent residency.